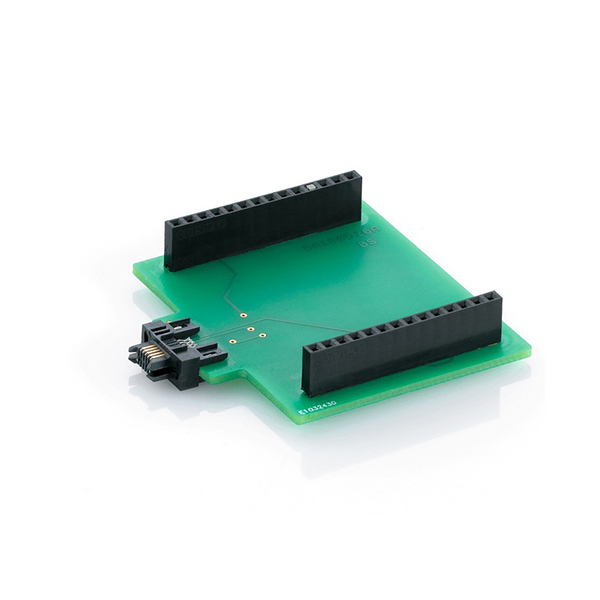 Product: This is an adapter circuit board to allow the new 55029 large railroad decoder to be plugged into the Märklin 60971 decoder programmer. This makes an easier connection to a PC / Laptop. The Märklin Decoder Tool Software is still required and it can be downloaded easily from our homepage (www.maerklin.de unter Service/Downloads/Nachrüstdecoder/mLD3/mSD3). This will allow you to download existing or self-recorded sounds easily. Other settings such as maximum speed, braking behavior, etc. can be programmed quickly and simply with it. The 60971 Märklin Decoder Programmer is also required and is not included with this circuit board.